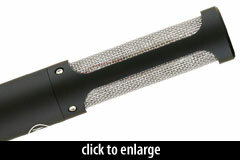 Mesanovic’s second ribbon mic, the Model 2, is a passive, bidirectional design with extended high-frequency response. 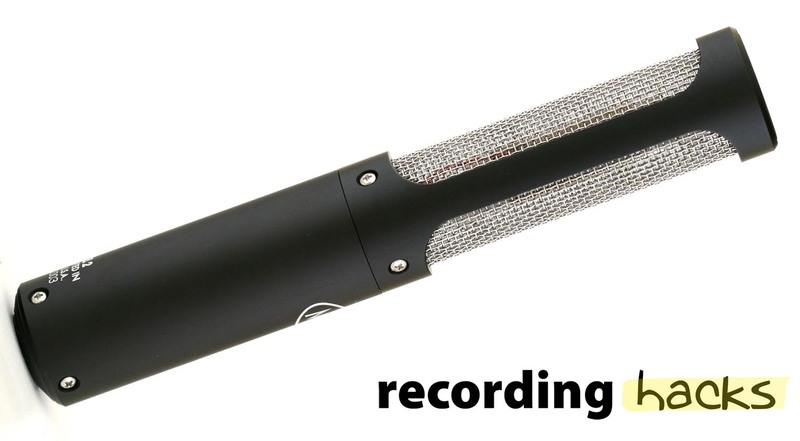 While the company’s first mic, the Model 1, has a very short front-to-back audio path for the purpose of improving the high-frequency response, the Model 2 uses a redesigned motor whose path length is shorter still. The front and rear sides of the motor incorporate passive acoustic filters (resonator plates) which further increase the high-frequency response, resulting in a broad +3dB boost at 12kHz, and a -3dB point above 20kHz. The narrowness of the redesigned motor allowed for a slender housing, with a 1.25'' (32mm) outside diameter. Like the Model 1, the Model 2 is manufactured in the US, within Mesanovic’s Detroit-area shop.